I’ve been an avid fan of podcasting since the very early days of the format (2005). In fact, back in October of 2005, I made my first “guest” appearance on a podcast when I appeared as the subject of the “interview with a listener” on Episode 100 of the Podcast 411 show, hosted by Rob Walch. 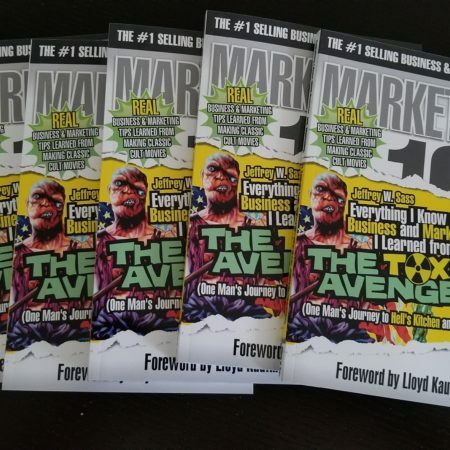 Interestingly enough, in that 2005 interview I talked about my experiences at Troma, and mention a bunch of things that I have now written about in Everything I Know about Business and Marketing, I Learned from THE TOXIC AVENGER. I also talk with Rob about many of the early podcasts I was listening to at the time, a number of which are still around today. Since then I’ve become friends with many of the podcasters I listened to, such as the talented author Scott Sigler, and I’ve had the chance to produce and host podcasts myself. 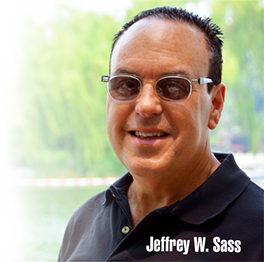 I co-hosted the Cast of Dads podcast with some fellow “dad bloggers.” When I worked with Gapingvoid I launched and produced the Gape Into The Void podcast, with guests including Tim Ferris, Gary Vaynerchuk, and Seth Godin. I also turned one of my original screenplays, WUNDERKIND! into a podcast. 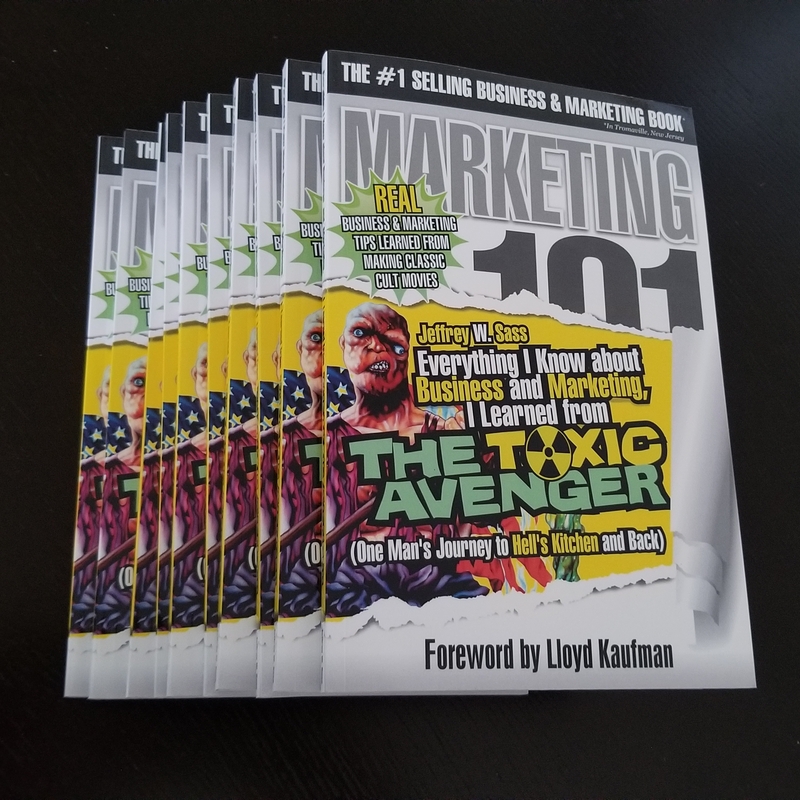 As such a fan of podcasting, it should be no surprise that appearing on podcasts has been an important part of my marketing efforts for my book. With that in mind, I was very happy when friend and domain industry blogger Andrew Allemann launched his service, PodcastGuests.com. Whether you are a podcaster looking for guests, or an author or expert looking for opportunities to be a guest on a podcast, this is a great service. The main component of PodcastGuests.com is a newsletter that features a guest expert, as well as a selection of podcasts seeking guests. If you think you’re a good candidate for one of the featured shows, you fill out a simple form that goes right to the podcaster. Signing up for the newsletter is free. If you want to be the featured expert guest in the newsletter, there is a fee, but you are also guaranteed to get a certain number of podcast appearances. A great deal, if you ask me. There is also an online directory of expert guests at www.PodcastGuests.com with two levels of service. 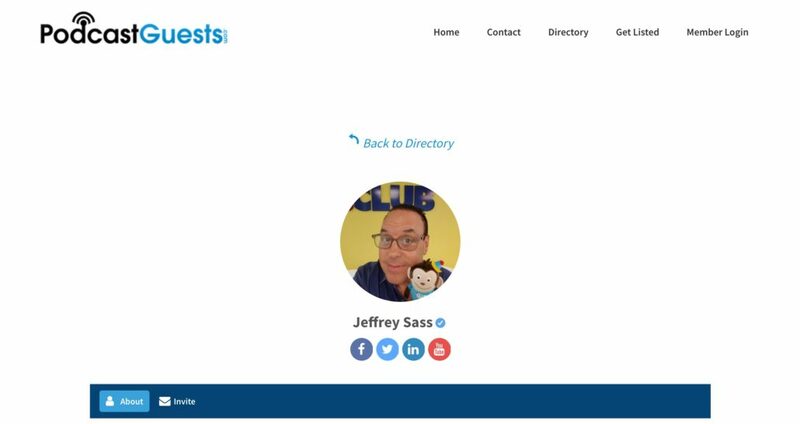 The directory is a great resource for podcast hosts looking for guests. Here’s a link to my profile in the PodcastGuests.com directory. So, if you’re a podcaster looking for a great resource to find qualified guests, or if you are an author, or expert looking to gain exposure by appearing as a guest on a relevant podcast, PodcastGuests.com is a service you should definitely have on your radar. And, of course, if you are a podcaster looking for a great guest to talk about movies, marketing, pop-culture, entrepreneurship, branding, and a fun new book, feel free to contact me! 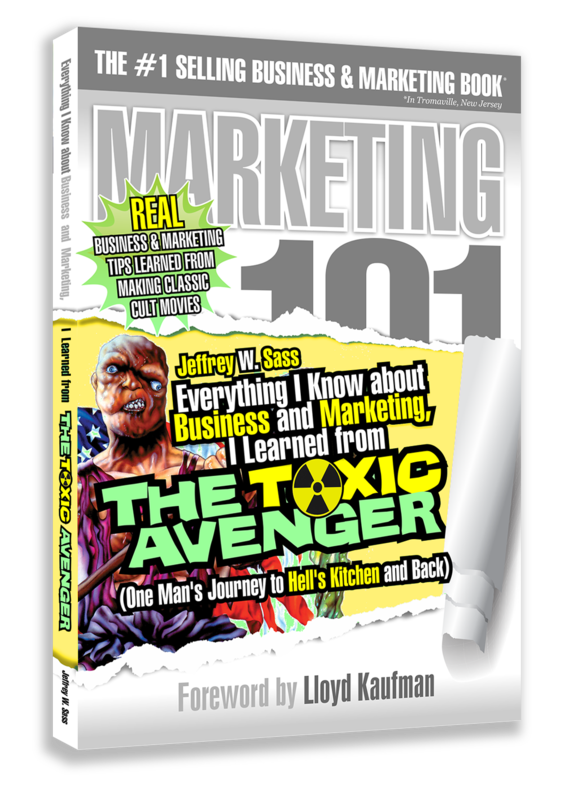 Here are just a few of my recent podcast appearances talking about Everything I Know about Business and Marketing, I Learned from THE TOXIC AVENGER. 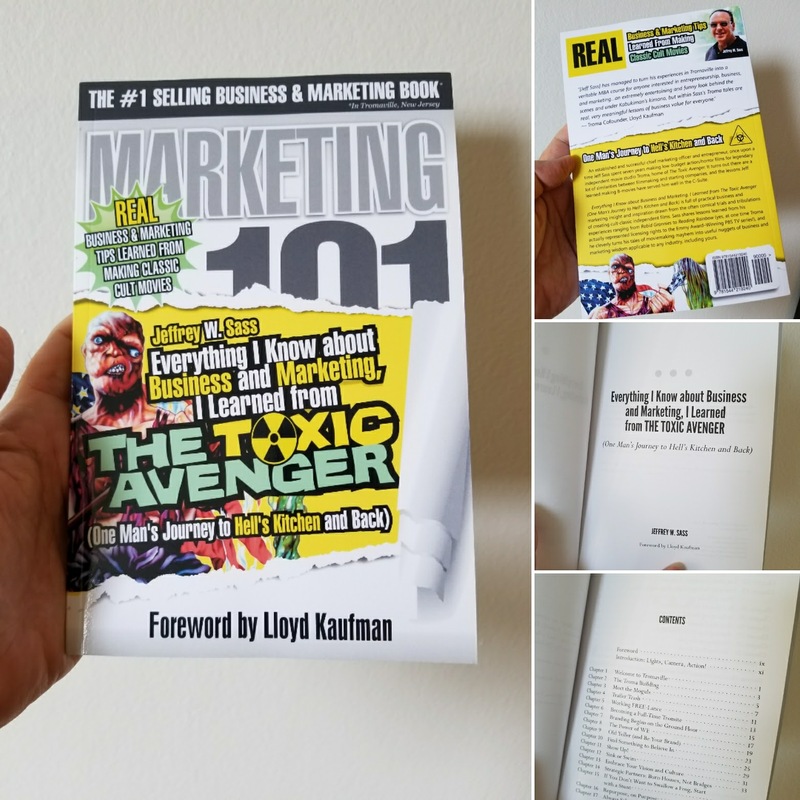 Andrew is a great interviewer and we had a fun conversation which I hope will give you some good marketing tips and inspire you (and maybe even inspire you to pick up a copy of the book or download it to your Kindle).